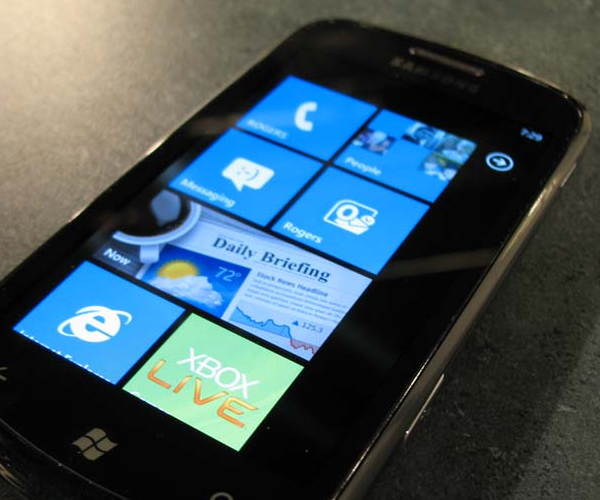 After an extended period of hand wringing, app counting, sales tallying, and even a few cash injections from Microsoft, it seems that the Windows Phone 7 application marketplace is up and walking on its own two feet. Why is this the case, and why now? You may have missed it, but Kindle has finally come to Windows Phone 7. Kindle, the popular ereading solution from Amazon, is something of a stamp of approval: once a platform hits a certain size or momentum, Amazon wants to make sure that its hordes of fans will not be left in the cold without a dedicated application. In short, Amazon has decided that there is enough demand to make WP7 a priority. The prodding on GetSatisfaction racked up 19 requests before Gowalla hopped in and answered their users’ requests. Finally, as you well know the marketplace has passed the 5,000 application mark. Since that moment it has grown another 10%. Big apps coming to the store? Check. Users begging companies to come to the platform? Check. Continued developer momentum even during the holiday season? Check. Welcome to the main stage, Windows Phone 7.